I decided to embark on a 12-day experiment to test the thing… opted for this wine as I was craving some nice Burgundy. 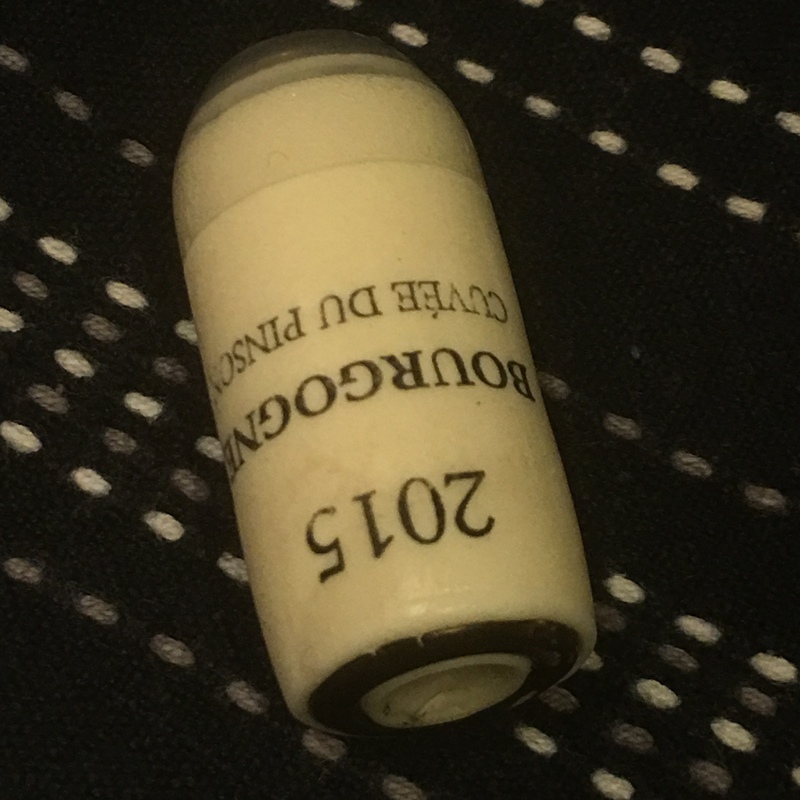 I will revisit every two days and see how it develops… right now the wine is sublime… by the way, has anyone seen a cork like this before? Looks interesting! Nice mid-week tipple! Please let us know how this experiment goes. On the cork - I believe it’s called an Ardeaseal. 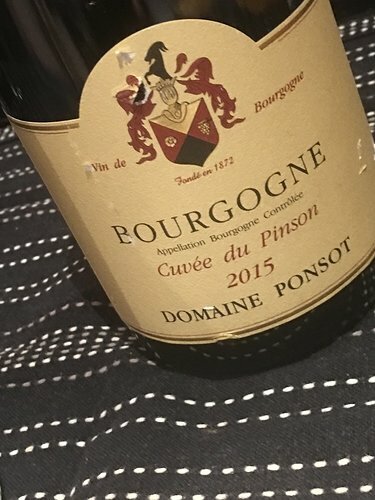 Ponsot switched over to bottling under them approx 10 years ago I think. Difficult to get a consensus on opinions, but from what I’ve heard corked bottles now less of a problem but wines potentially developing more slowly. I am all agog, poised on the edge of my seat (or skis) awaiting the results. I really think this is going to be the beast for me and my style of drinking. Strange how you have to take one glass out first. I assume it will take the whole bottle so you can let it breath for a while first before taking that first glass and 'sealing it? Hi thanks for sharing. I was on google the other day looking for this again. I’m confused by the website - it still just seems to suggest they’re in production? They do look great and can’t wait to get one. Look forward to hearing how they do! Yes, I thought so, too. It may have just been my technique, will require more extensive testing. 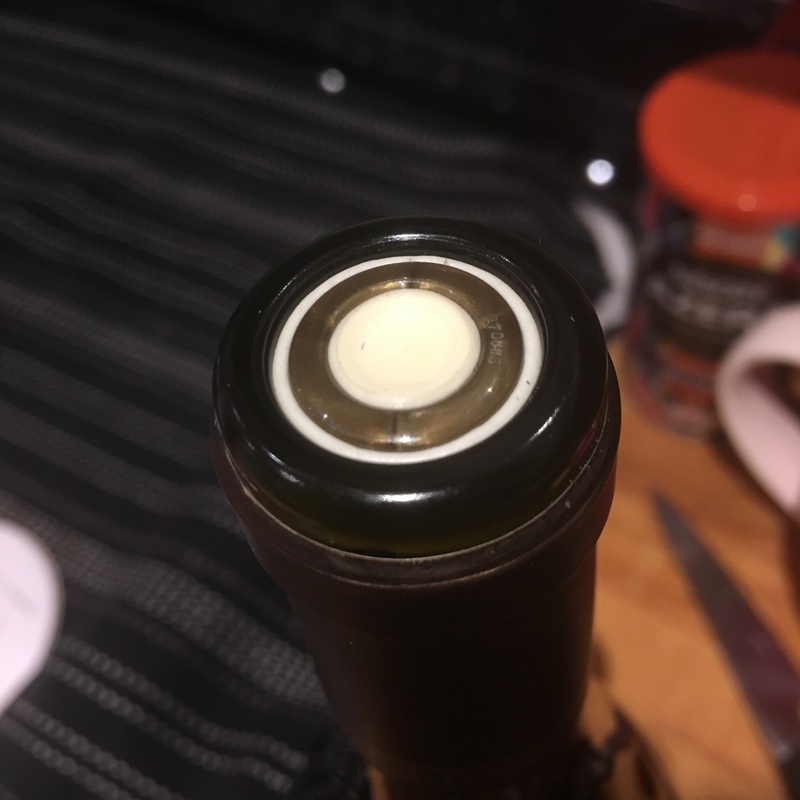 There is an off chance I did not fully extend it or might have straightened it slightly early when decanting. It does look great IRL, too. Also the valve solution looks so simple, but yet very clever. for research, please can you drink more to test it again ! Interesting, didn’t realise Olivier leflaive had used them, believe he’s using DIAM on everything now. I also have been genuinely interested in this since it was first announced. 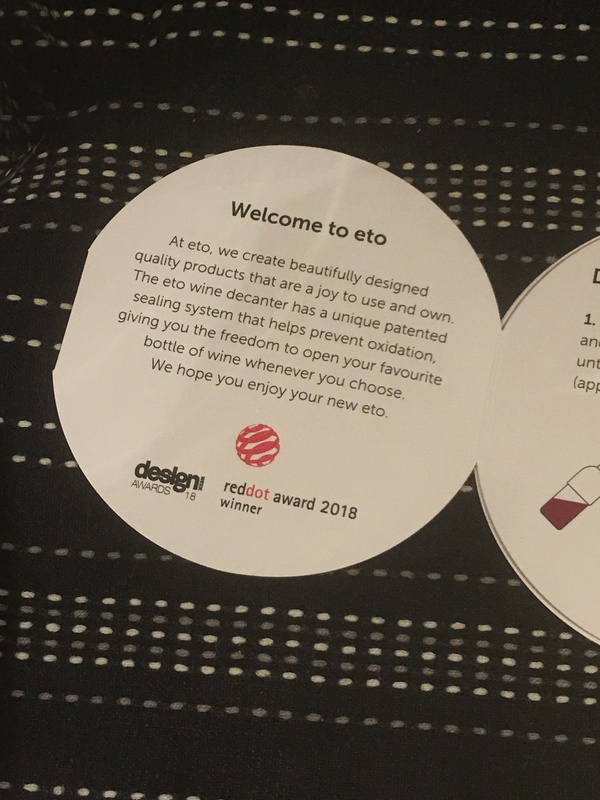 All the videos on the decanter show a glass being poured straight away before the seal can be used, logically this is because the neck cannot be sealed so the seal works from where the straight sides start, if that is so it begs the question as to why the container was not made bigger to take a full bottle or made with just straight sides, all this is conjecture as only someone like yourself can say for sure if that is so. 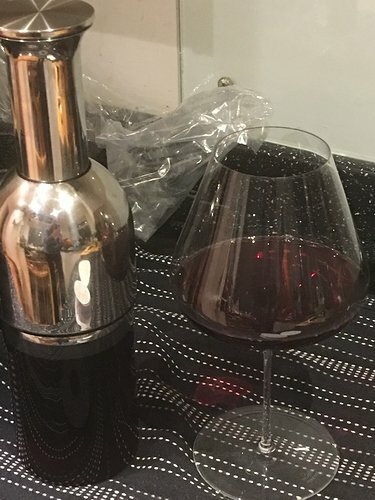 Maybe I’m missing something but I don’t see the need to pour a glass first as an issue. Most likely you will want at least 1 glass when opening a bottle. The aim of the ETO, as I understand it, is to help preserve the rest of the bottle for longer. For this to work at its best you want to have the wine in the ETO and ‘resealed’ as it were, asap. The glass you want now can breathe in the glass. By definition of the aim of the product you don’t want the wine in the ETO breathing, so why would a full bottle of wine ever need to be in it? I had never seen one of these before util this thread, thanks @szaki1974. I had a look at the website and it does state that you can fill with a whole bottle. But that is somewhat irrelevant, @woodap is correct if you are opening the bottle then you are going to pour a glass anyway so who cares whether the whole bottle goes in or not. I will be keeping my eye on this thread as I may have to invest, saying that when I open a bottle it very rarely ever sees another day !!! I have ordered a couple of etos and they should be arriving any day now. I do think it is a bit of an issue regarding the capacity. 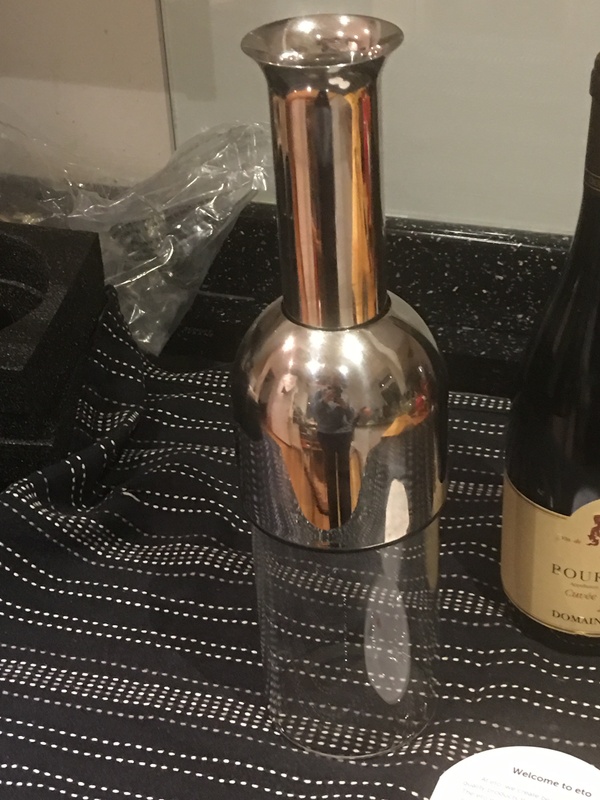 I got a copper and a silver one and I had envisaged also using them at the dinner table (one for white, one for red) with the wines being able to then be put in the fridge after if not finished. 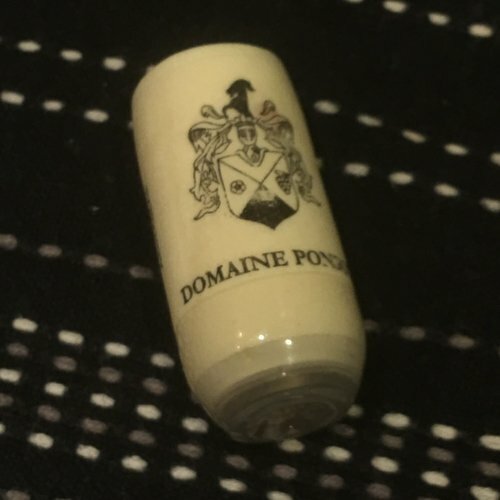 So basically also using them from a wine presentation perspective and the capacity would limit this. My eto arrived yesterday and I tried it last night. It states it is 750ml and I had no problem pouring a whole bottle. I think you have to make sure it is fully extended.